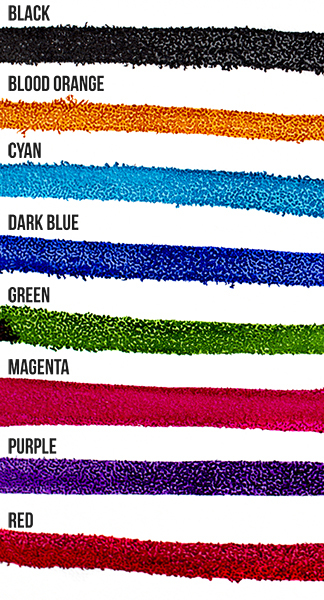 "Ironlak Alcohol Based Dye Ink is a high performance, lightfast and permanent artists’ ink designed to flow freely, offering a range of techniques on a variety of surfaces, both in the studio and outside. Suitable for application with a variety of brush based tools. The Easy-Pour spout alleviates mess and is perfect for refilling Ironlak ink markers. Use darker colours for ultimate opacity, or play with ink translucency and bleed-ability to create interesting coloured overlays."